Engagement ring, lost in Costa Rica for weeks, finally found | Miami Herald - Not All News is Bad! 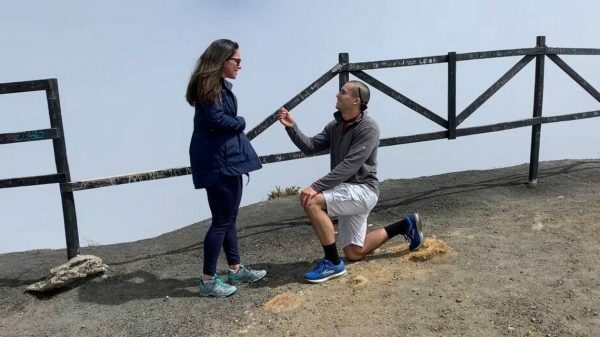 Three days after getting engaged in Costa Rica, Michele Arias and Doug Cotty lost her engagement ring in the sand on the beach. Forty days later, it’s finally — and quite luckily — back on her finger.